Nobeltec - Navigation sofware, Radar, Sailing package and the complete line of products available here. Built on the same award winning and innovative TimeZero chart engine used in Nobeltec Trident, Odyssey makes TimeZero technology more accessible to more boaters. Nobeltec’s most dynamic, cutting-edge PC-based navigation software available. 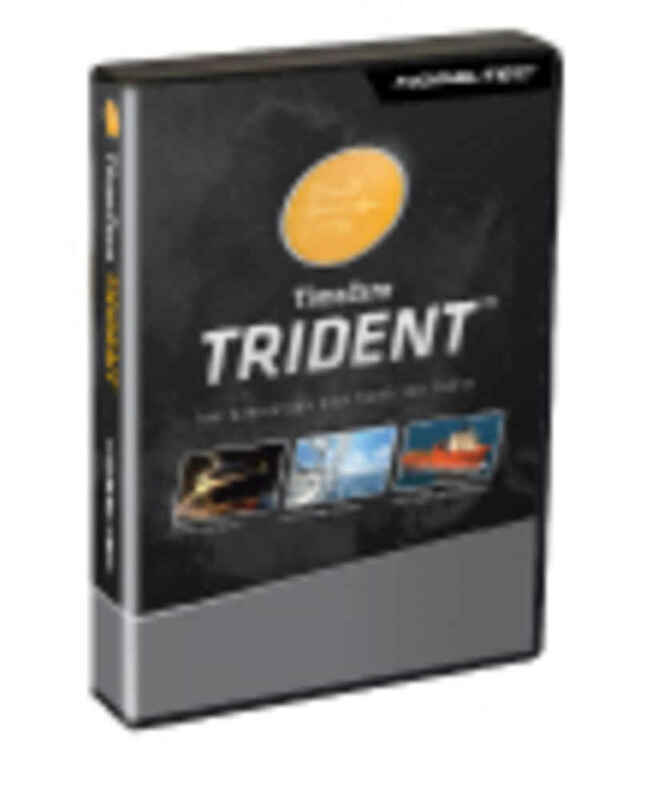 Built on the innovative TimeZero chart engine, Trident offers a completely new, sophisticated user interface designed to be extremely intuitive and easy to use. Catch is Nobeltec‘s newest professional software, designed specifically for the commercial and recreational fisherman. Catch features the same revolutionary TimeZero chart engine as Trident, while incorporating commercial grade tools to maximize the efficiency of each fishing expedition. Catch includes a Personal Bathymetry Generator (PBG) which allows you to augment your chart contours from real-time depth recordings. Locate prime fishing locations with sea surface temperature, chlorophyll and altimetry information from Nobeltec’s Weather and Ocean data service. Advanced Marks and Layers Management will help you organize your marks, tracks, and other fishing information to designate good or bad fishing sites. Nobeltec proudly introduces the Windvantage™ Weather Router feature to the popular Sailing Plus Pack. This feature relies on the Route Wizard to make calculations based on the boat’s performance characteristics (which are stored in the polar files) and a GRIB weather file. The software then creates a recommendation for the best possible route. Windvantage Weather Router complements the comprehensive feature pack, containing key cruising and performance tools that will undoubtedly improve your sailing skills. Sailing Plus Pack delivers the right information – when you need it. 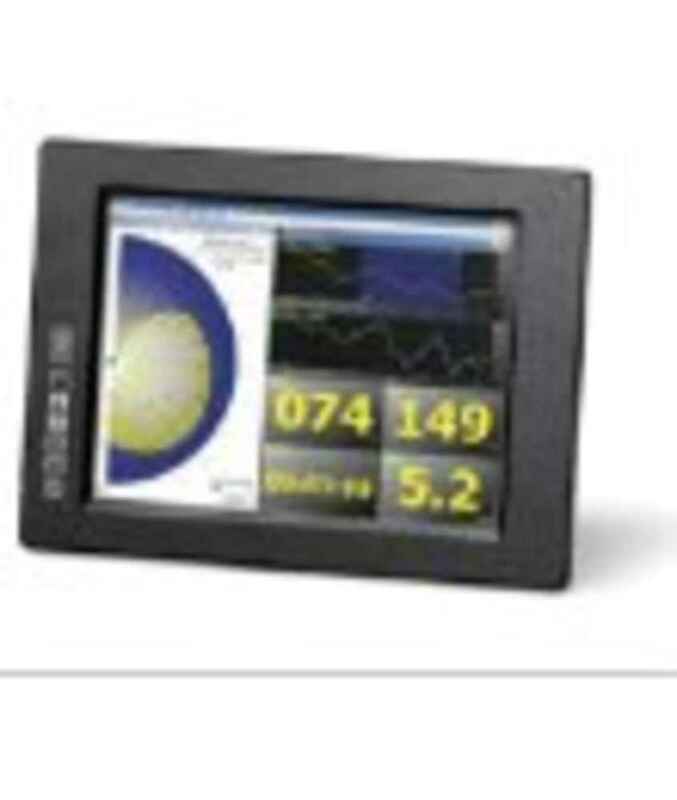 Incoming wind and sailing data, whether delivered via Ockam®; B&G®, or strictly from NMEA input, is used to create a total awareness in your Nobeltec display. Import or create a polar file and watch it instantly update with actual on-water data. Next, display on-screen indicators, such as laylines, reverse laylines, and over-the-chart wind indicators. Then display polar targets and actuals as a real number or percentages for instant performance verification. You can also measure data and performance using analysis tools that are built into Nobeltec’s exclusive Strip Chart technology. If you’re looking to integrate your radar, software, and GPS unit on a PC or a network of PCs, you can use the InSight Radar 2 (IR2) to bring together the world’s best navigation software with the familiarity of traditional radar to create the ultimate navigation system. IR2 offers unparalleled chart plotting and radar abilities providing higher resolution and greater confidence. IR2 surpasses traditional radar systems through its use of the award-winning VNS 11 and Admiral 11. These navigation programs make the IR2 easy-to-use, affordable to update and provide functionality not found on other radars. What’s more, InSight Radar 2 models can be connected to a vessel-wide network, providing all of your nav stations with radar and chart plotting data for true redundancy.